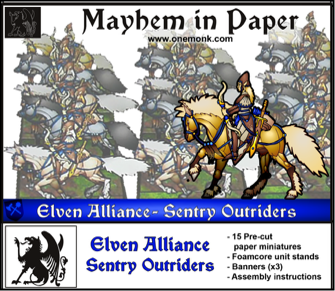 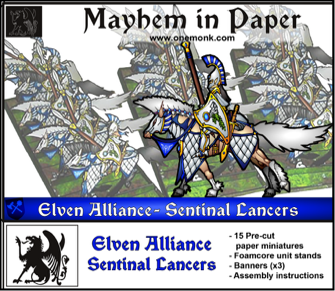 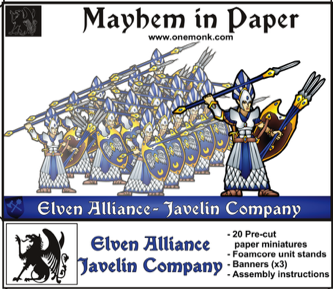 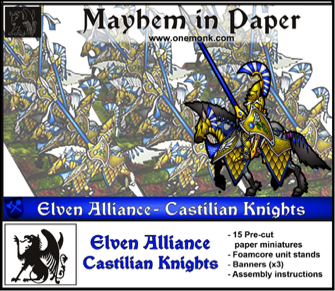 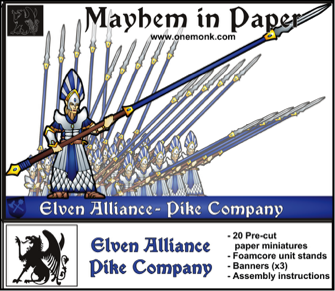 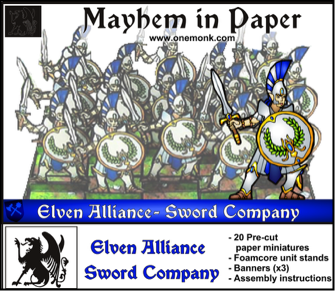 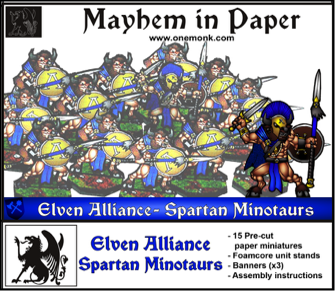 These are pre-printed and pre-cut paper miniatures. 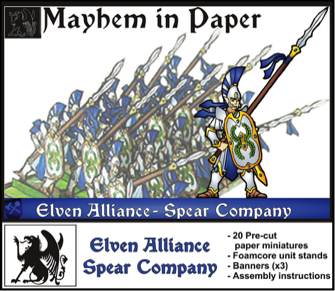 Foamcore bases and a tuckbox for storage are also included. 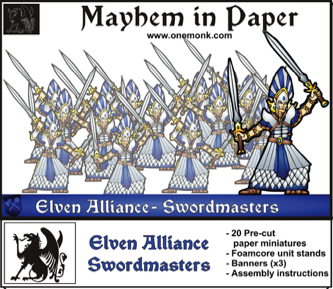 Some assembly required; folding and glueing. 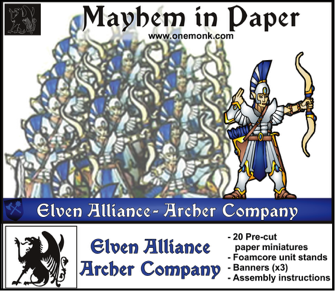 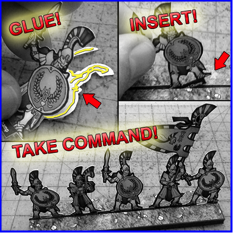 Foam-core bases are included but don't forget the many free downloadable ones here!